Chrysler and Jeep achieved combined sales of 673 in June, an increase of 13 per cent over last year according to official industry VFACTS figures. The result edges year-to-date sales for the Group ahead of 2004’s performance. Sales for the Jeep brand strengthened with Wrangler continuing to sell at record levels. Sales of 118 were up 87 per cent on 2004. 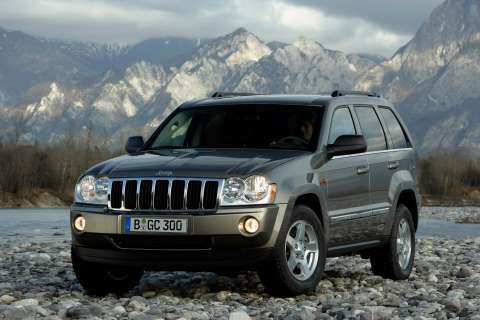 The brand’s flagship vehicle, the Grand Cherokee also outperformed last year’s June achievement. Sales of 174 units were up 60 per cent over 2004. For the Chrysler brand sales were up 14 per cent driven by the continued strong run of the PT Cruiser, with monthly sales of 98 units up 48 per cent on last year. 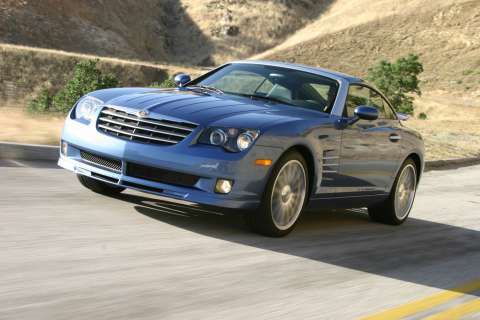 Crossfire sales of 38 were supported by the launch of the high performance SRT-6 variant. “The recent additions of the Crossfire SRT-6 and the all-new Grand Cherokee have boosted interest in the Chrysler and Jeep brands,” said Gerry Jenkins, managing director, Chrysler Jeep Australia. “The SRT-6 is an absolutely stunning high performance vehicle and the Grand Cherokee is the best Jeep we have ever built." “The exciting 3.0-litre diesel Grand Cherokee is the next vehicle that will come into our market and with both brands clearly underpinned by outstanding bang for your buck, sales should continue to strengthen,” said Jenkins.